Last week Rafa Benitez received backlash for saying it would be a miracle if Newcastle United stayed up this season, but it is beginning to be proven true with the Magpies now in the bottom three. The Spaniard seemed content with the way his side played, despite conceding two soft goals at Stamford Bridge. Benitez highlighted that the quality of the Premier League is much greater compared to last season. Benitez is keeping his focus on the Premier League and wants everyone to do the same if Newcastle are to stay up this season. He told Bein Sport: "We must stay calm because we have Cardiff in the league next week." "Just be sure that the effort and team spirit is the same as this one from every player." However, the Spaniard believes if his players perform as they did against Chelsea they will pick up the points required to avoid the drop. "If we fight like we did today against the other teams we will pick up the points we deserve." Benitez has always called for the fans and players to be united on and off the pitch and he believes this is now more important than ever. Speaking to The Chronicle about what is to come: "It’s even more important now." "We know that we have difficult games and we play against two or three of the top sides in a row." "We have to get the points we want." 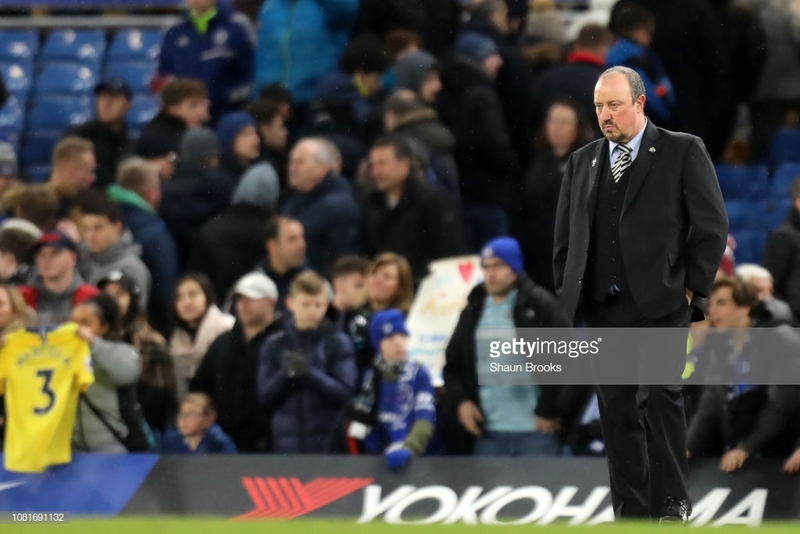 There was a number of individual errors for both of Chelsea's goals, but Benitez highlighted that the Blues have many players that can hurt you. "We made a couple of big mistakes with the first goal and the first goal after we scored but overall we were fine in a lot of parts of the game." "Always I talk about the final third decisions." "Willian or Hazard or Pedro can make the difference and they have." "I think that the team was working so hard." "It was good to see every player fighting."